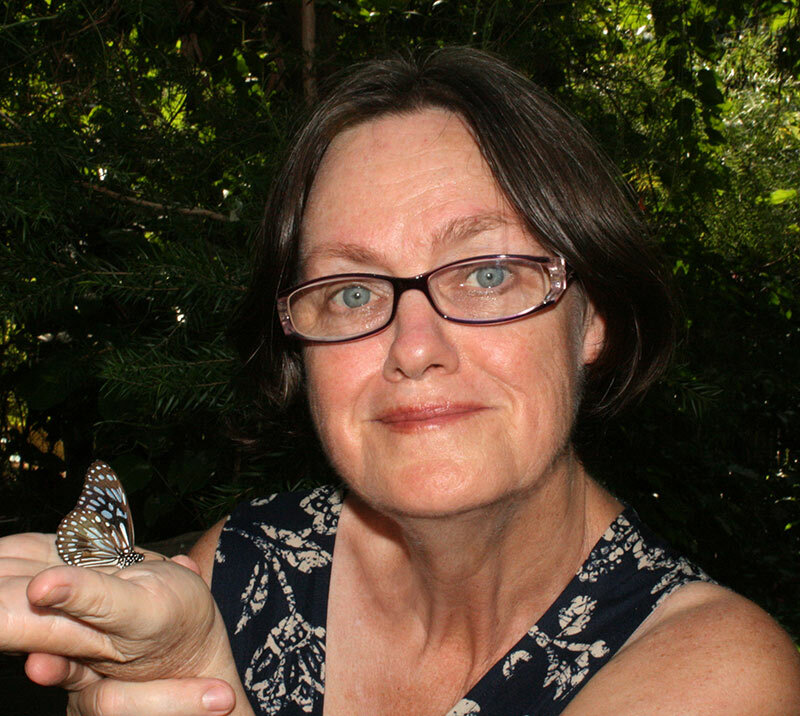 Connecting with the amazing beings and life forms - of nature to help ourselves and our communities thrive is this ecologist’s passion. There is a serious, though little publicly discussed, issue arising between two major drivers of ecological and social system changes on earth that are in tension: food security for an increasing population and (invertebrate) biodiversity conservation. Helen Schwencke explores how to bring these two issues closer together in people’s immediate and personal surroundings, and look at what can be done. Meander along the Butterfly Walk, with Helen and Peter exploring butterflies, their caterpillars and other small creatures. Learn about their fascinating lives. Christopher and Helen’s special lights attract the unseen yet essential invertebrates, which make up 99% of all animals. Our health and wellbeing, and that of the Earth, depend on them - so get to know them personally. Meet at the Prayer Wheel near Chill Hill.